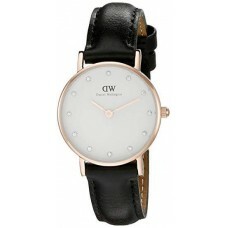 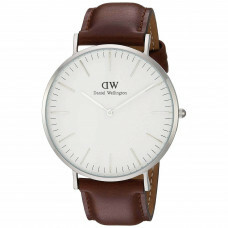 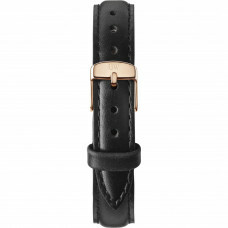 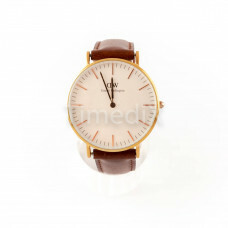 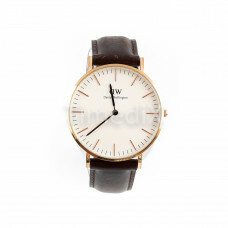 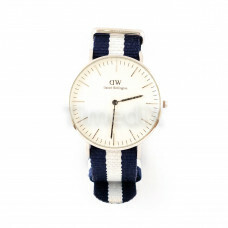 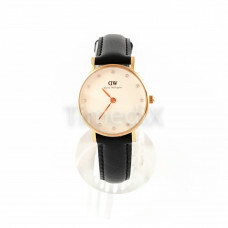 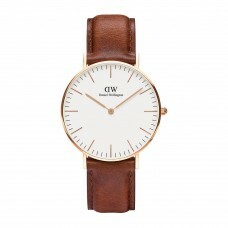 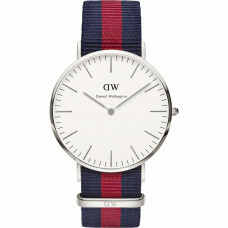 Daniel Wellington was founded by Philip Tysonder, who, in an unusual way, creates the idea of his brand. 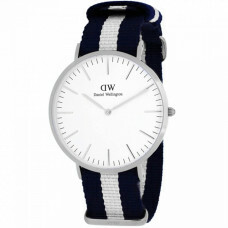 On one of his journeys, somewhere in the middle of the world, Philip meets an interesting British gentleman who impresses with his sophisticated but refined style. 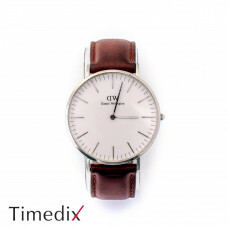 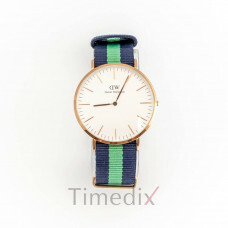 Impressed by his attachment to the combination of a vintage watch with worn "NATO" watch chains, the idea is already born and soon becomes reality with the first collection of watches Daniel Wellington. 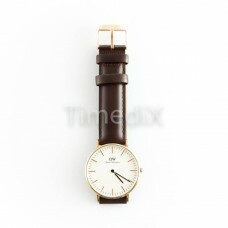 Unique and extraordinary, Philip and his team prove that style always has a place in the fashion of watches. 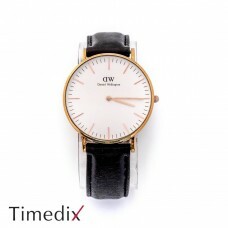 Daniel Wellington strive for eternity and durability through variety, that each one of the chains combines perfectly with all watches.